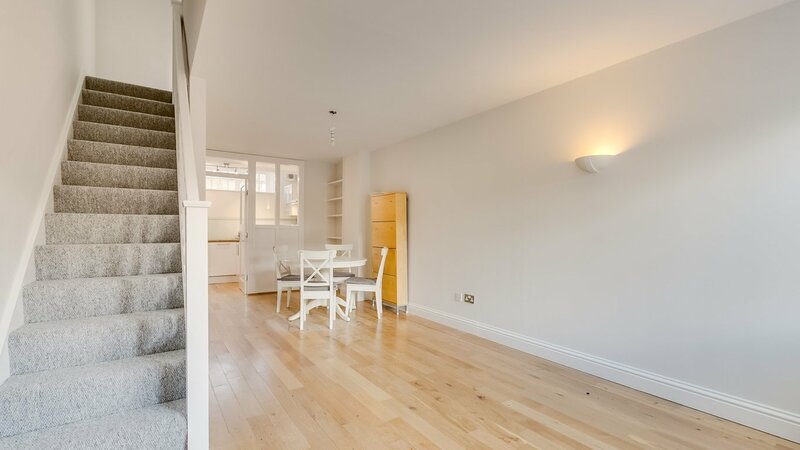 A light and spacious, NEWLY REFURBISHED two double bedroom MEZZANINE house. It benefits from an ALLOCATED PARKING, private patio and an EXCELLENT LOCATION just moments away from Central Wimbledon. 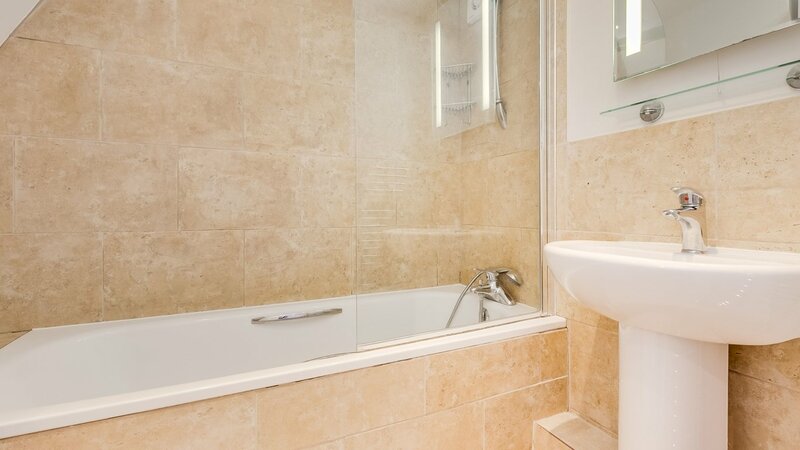 Wimbledon mainline (District Line, National Rail and Tram Link) is a stone's throw away offering fantastic links to many areas of London and beyond.